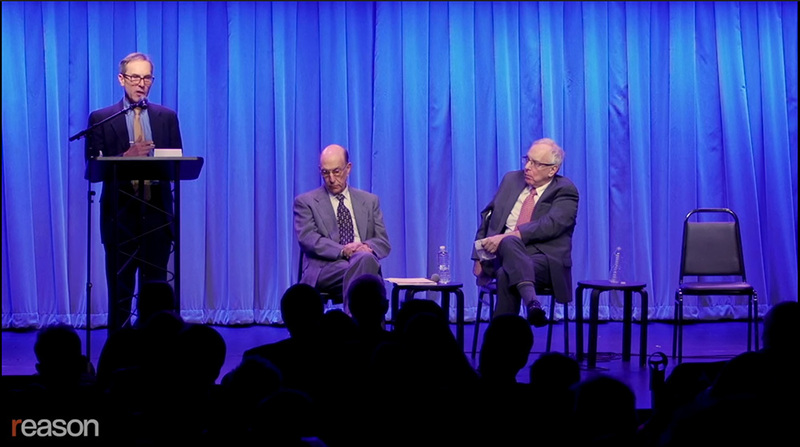 On January 14, Howard Husock joined Richard Rothstein at a debate on public housing hosted by The Soho Forum. The resolution read: "Since the federal government fostered housing segregation in the 20th century, the government should foster housing integration in the 21st." For audio of the debate, visit The Soho Forum's SoundCloud.